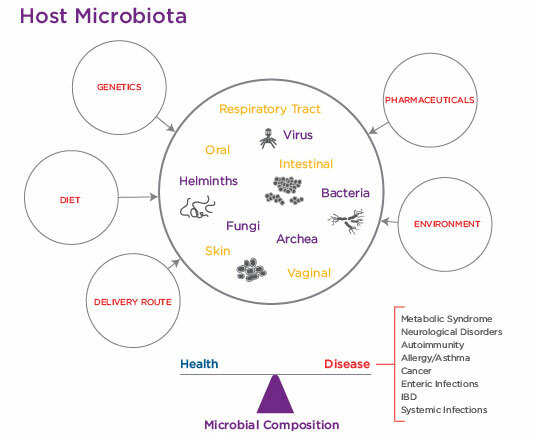 Taconic Biosciences recently organized two research symposia on the microbiome and disease, with a focus on translational research. Attendees from across pharma, biotech, and academia convened for two days of presentations and discussions on the cutting edge in microbiome science. The first symposium was held in Potomac, Maryland at the Bolger Center and featured additional sponsors from Second Genome and Park Bioservices, LLC. The morning session focused on wound healing, metabolic and immune disease, infectious disease, and practicalities of microbiome research. After a brief lunch, the keynote speaker, Odile Engel from the US Food and Drug Administration, presented a talk entitled, "Microbiome, Disease and Therapeutics". In the afternoon, a variety of speakers touched on topics as diverse as spinal cord injury, the ocular surface, the lung microbiome, tumor suppression, and profiling of microbiome data. You can view the full list of speakers and talks may be viewed here. The second symposium, held November 17, 2016, featured Diversigen and Biomodels as co-sponsors. The morning session featured presentations on metabolic disease, cancer, and the microbiome. Keynote speaker Thomas Griffith, from University of Minnesota, discussed sepsis and the microbiome. The afternoon session was focused on immunity and autoimmunity. Several speakers covered microbiome research practicalities throughout the day. View the schedule of speakers and talks here.